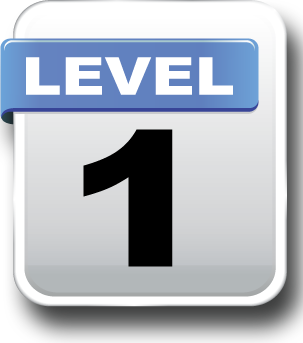 Level 1 – This is all about LEARNING. Do not try and define the competency or regurgitate the APC Pathway guide text, as so many candidates seem to do! Remember you are trying to demonstrate to the assessors that you have reviewed the requirements in the APC Pathway guide with your supervisor and counsellor, and have researched, undertaken and achieved the required learning. 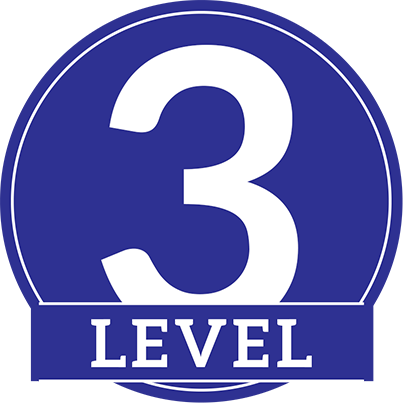 Also, remember not to talk about your project experience examples at this level, unless you wish to refer to the learning you have reinforced through your experience. 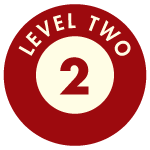 Level 2 – This is all about DOING. This needs to be a focused description of the depth and breadth of your experience and one or two (if you can fit it into the word count) examples of your experience relevant to this competency.